Supply chain management is a business term which refers to a whole range of software tools or modules used in executing supply chain transactions, managing supplier relationship and controlling associated business processes. 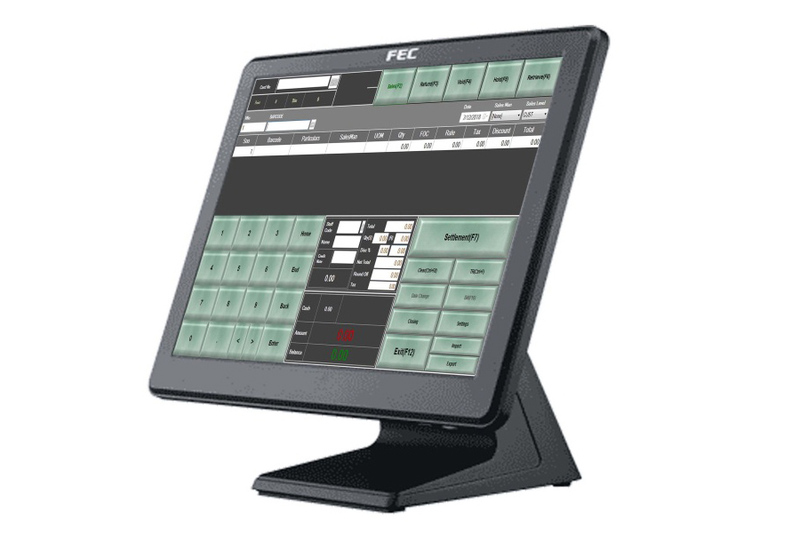 SCM software includes common features like Customer Requirement processing, Purchase Order processing, Inventory management, Goods Receipt, Warehouse transfer and cross checking, Supplier management. Our SCM module provides information to efficiently manage the flow of materials, effectively utilize people and equipment to coordinate internal activities and communicate with customers. It provides information to managers who make more accurate and timely decisions to manage their operations.